Embedded with Intel Atom processor, this 5.6" panel supporting 1024x600 resolution allows users to carry it around easily while working inside and outside office. Its strong mobility is presented in equipping with Wi-Fi, Bluetooth, GPS and optional 3G module. 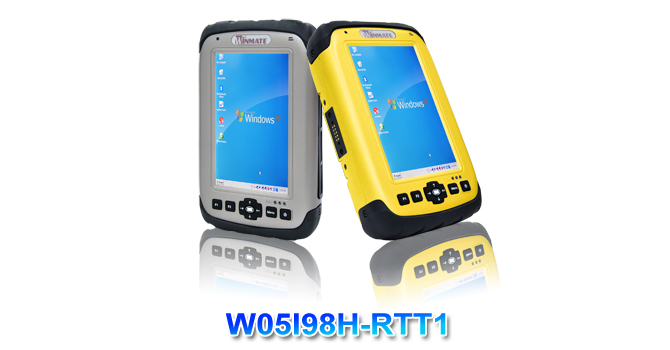 In addition, optional UHF RFID reader further enhance its capability in more kinds of applications.The default operating system is Windows XP Embedded.